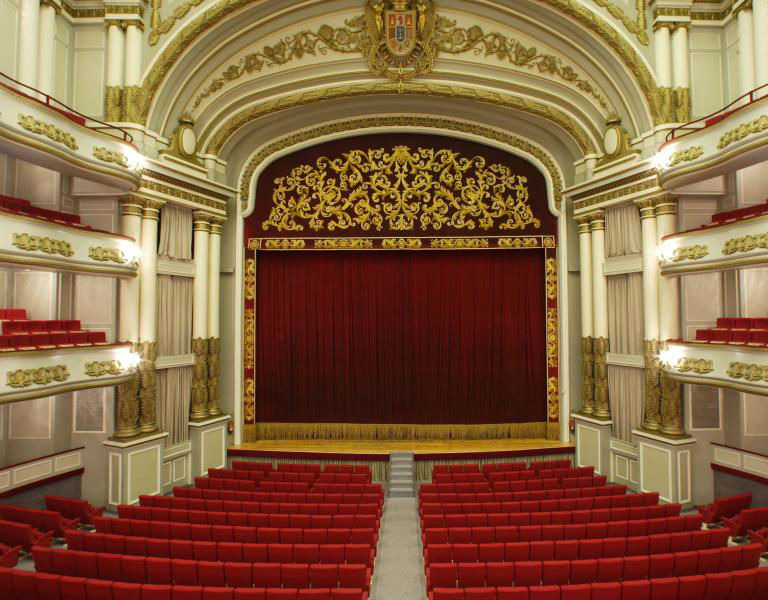 Located right in the heart of the city of Vigo, the Teatro Afundación opened in 1984. The building is the result of a historical heritage restoration work on the wonderful theatre that the architect Antonio Palacios designed in the early 20th century. Following the Modernist trend of the time, the theatre was built in Baroque Revival style. The trademark twists and turns are reminiscent of the Palais Garnier in Paris, which inspired the Galician architect to adopt this style for the theatre’s magnificent building. Access restricted to children under 6 years except for family events. All children must be accompanied by a responsible adult.